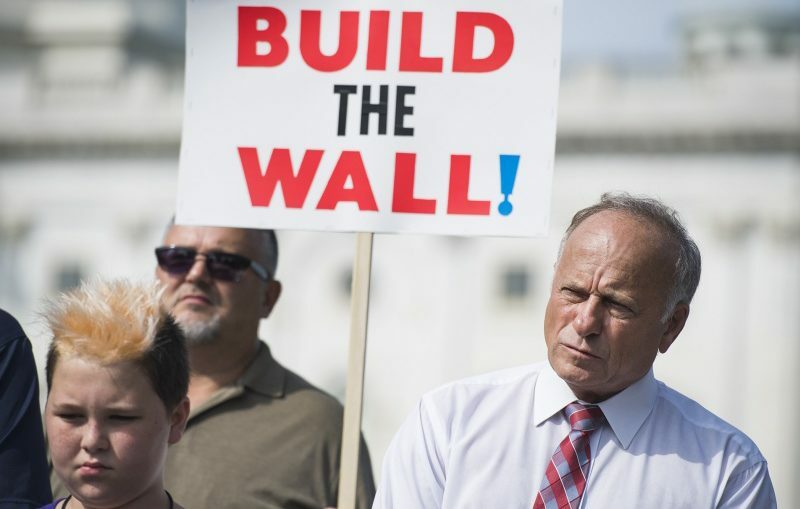 Why is the GOP Just Discovering Steve King’s Racism? On today’s show we’ll examine how the Republican Party has only now apparently discovered the racism of one of its own: Representative Steve King of Iowa, whose recent New York Times interview resulted in the loss of his committee leadership positions. Cristina Lopez of Media Matters will be our guest. Then, author and activist Robin Marty will join us to discuss her new book, Handbook for a Post-Roe America – it’s a guidebook of sorts for women who might see an end to abortion rights in their lifetime, but also for those who currently live in states where abortion access has been effectively decimated.